Great news! There isn't one this month because at our next meeting in March, we have a guest speaker. 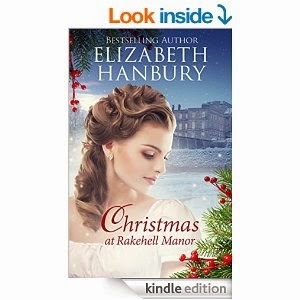 Amazon best selling historical romance novelist Elizabeth Hanbury is coming to talk about the Regency period, her research and her writing. She writes for a number of publishers in the UK and US. This meeting is open to non members for £1 admission to cover refreshment costs.